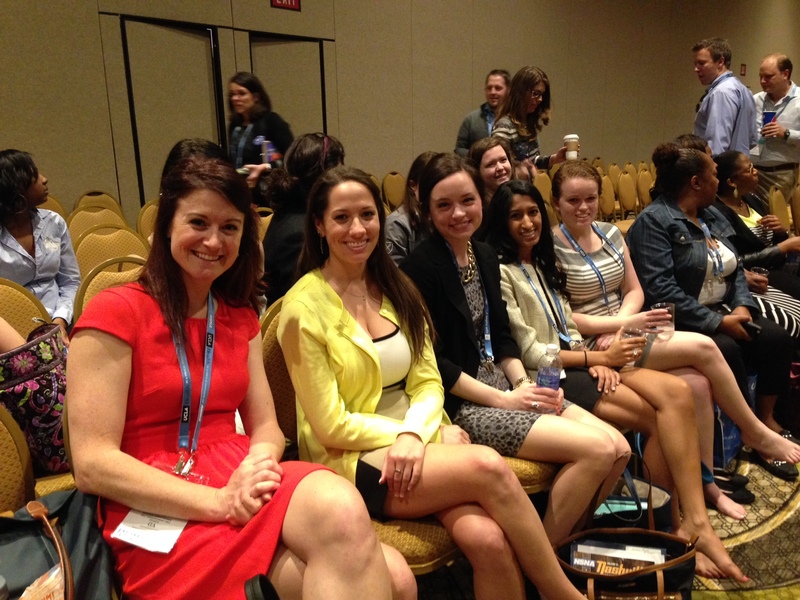 As the NSNA Convention is coming to a close, we would like to update you on what our Emory nursing students have been up to these past few days–and man, have we have been BUSY! Friday morning started out with a talk given by Karen Daley, President of the American Nurses Association, on “Reflections on Lessons Learned Serving as the ANA President.” It is incredible to have the opportunity to attend a national convention like this and be surrounded by so many nurse leaders and have the opportunity to hear their advice and lessons learned through their years of experience. Those of us in attendance at the convention realize what a unique opportunity this is and are taking full advantage of the learning opportunities that we have been given these past few days. 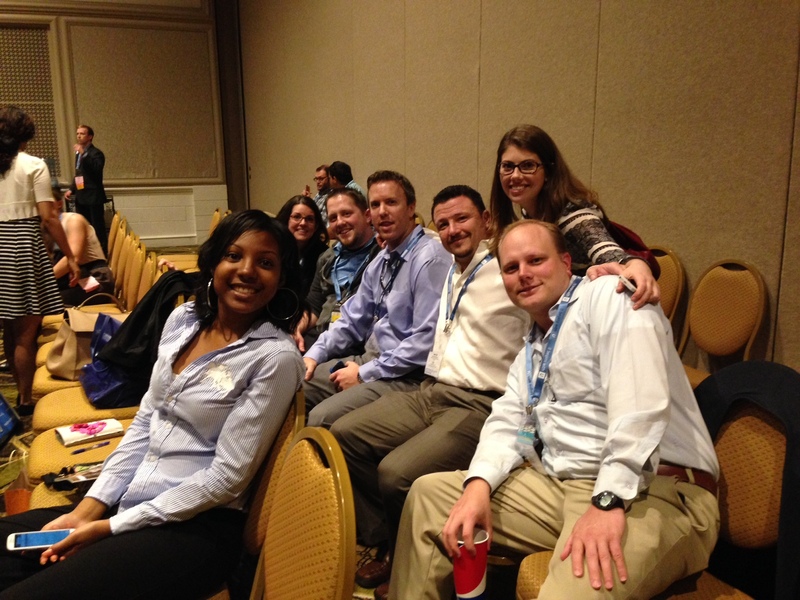 In addition to the morning plenary session, Emory students attended focus sessions like “Pharmacology Made Insanely Easy,” “Emergency Nursing…Is It The Right Choice For You?,” “Surviving Your First Years As A Nurse,” “Clinical Nurse Specialist: A Career Option for Clinical Experts,” and MANY more. These focus session are a great opportunity to learn more about an area of nursing that interests you, as well as learn skills to become better prepared to enter the nursing work force. Seven Emory students (with their seven alternates) are serving as Georgia delegates for the House of Delegates sessions, where they are listening to and voting on resolutions that are being presented by student nurses all over the nation. 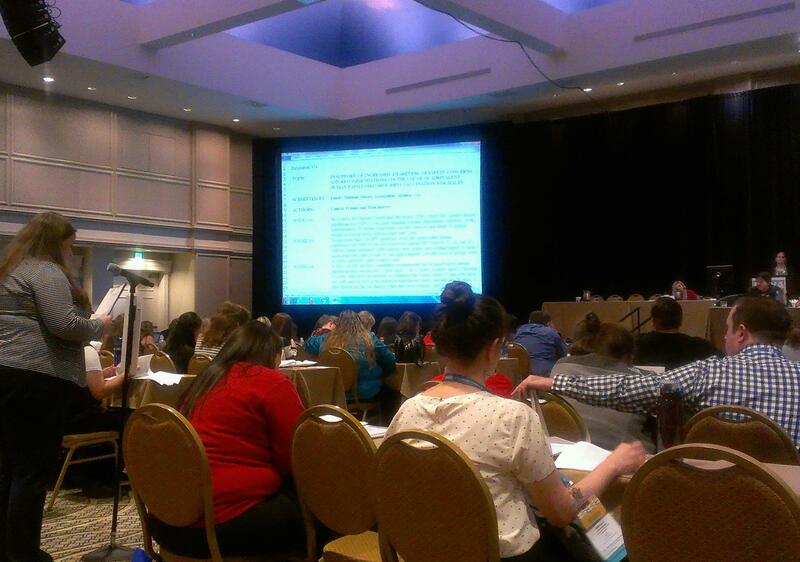 In addition, those serving as delegates have the opportunity to vote on the 2014-2015 NSNA Board Members. Emory Student Nurses Association presented a resolution on Friday night “In Support of Increased Awareness of Current Recommendations on the Use of Quadrivalent Human Papilloma Virus (HPV) Vaccination in Males,” which was met with great support from the House of Delegates and was passed during the vote on Saturday morning with 95% of the House in support of the resolution! During those rare moments when we are not sitting in a focus session or participating in the House of Delegates, students are taking advantage of the opportunity to walk through the NSNA Exhibit Hall, which has exhibitors from schools, hospitals, and nursing organizations throughout the country. Other resources available to us at the convention include a Career Development Center, where we can have our resumes reviewed, as well as NCLEX reviews, blood drives, and so much more! As you can tell, we are certainly staying busy attending plenary sessions, focus sessions, House of Delegate meetings, candidate presentations, visiting exhibitors in the Exhibit Hall, and also taking a little bit of time to explore the great city of Nashville! It is Saturday afternoon and we are about to walk into the Closing Ceremonies, then our group will be getting back on the bus and heading home to Atlanta!